There’s one thing undrafted rookie Jonathan Willard won’t have to prove to the Titans at training camp this week — his character. Willard put himself directly in harm’s way on Tuesday, coming to the aid of a complete stranger whose car had caught fire on Interstate 40 between Knoxville and Nashville, Tenn. The Tennessee Highway Patrol confirmed Willard’s heroic tale, telling the Daily News that the car’s driver, 28-year-old Cheri Hubbard, didn’t catch her rescuerer’s name, let alone know that he was an NFL hopeful. 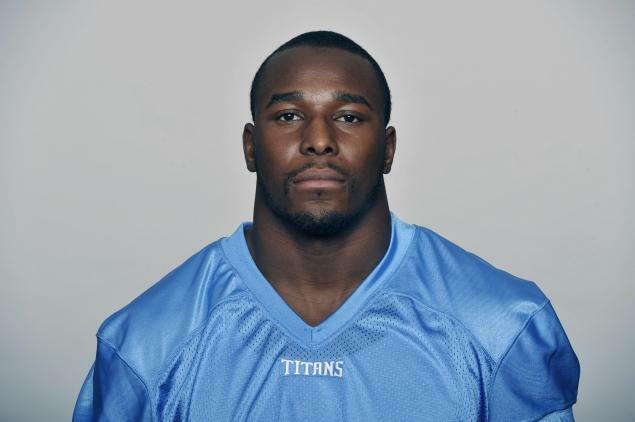 The 6-foot-1, 230-pound linebacker was driving from South Carolina to Tennessee for Titans training camp when he saw the smoking Chevrolet SUV on the road late Tuesday afternoon. He told TigerNet.com that he got the driver’s attention by honking his horn at her and after she pulled over, he and another good Samaritan got the woman, three kids and a dog out of the car before it became completely engulfed in flames. “The driver, she acted like she was in some kind of daze or something. She told me that she didn’t stop because she didn’t think it was her car that was on fire,” Willard told the website.